The concept of "carrying over" unused entitlements is well understood in the cellular phone business (e.g., "500 minute plan with carry-over minutes) and the BluSynergy system gives you the same advanced capabilities to monetize your assets. This is best explained with an example. 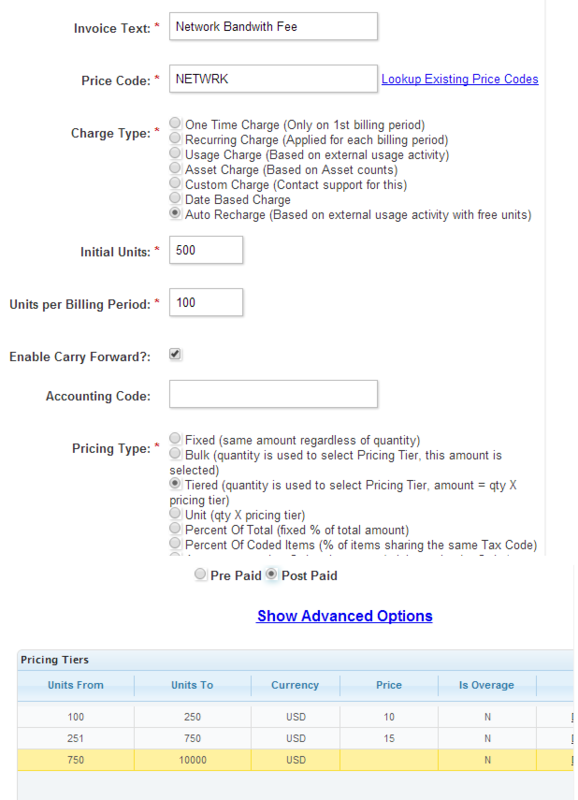 The above billing model may be configured by using a Charge as seen below.